11 Bit Studios is most well known for This War of Mine: a dark and gritty survival strategy game that is not afraid to delve into the depressive nature of war. The studio is now developing something a little bit different with Frostpunk. Frostpunk is set in a frost-covered area that has never seen a hot summer’s day. All inhabitants rely on steam-powered technology that allows them to go about their everyday lives. The problem with this is that the nature of steam-powered technology is fleeting. Frostpunk will be looking at “what society is capable of when pushed to the limit”. Information on the game is scarce at the moment. Creative Director at 11 Bit Studios, Michal Drozdowski , said that “[Frostpunk] is a deeply serious game created for a mature gamer”. 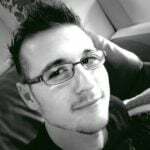 He continued to explain that This War of Mine was only the first step from the studio. As such, 11 Bit Studios is pushing boundaries even further with Frostpunk, though not in the same fashion as This War of Mine. “We’re putting human nature under a microscope to ask about what happens when people need to stay alive”. 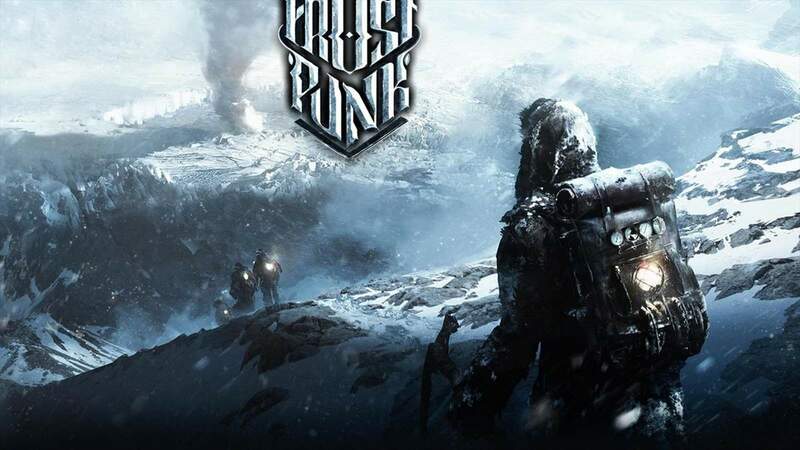 In a way, Frostpunk sounds like it is going to be everything This War of Mine was, with steam power and snowfall. Frostpunk is currently set for a 2017 release and it is expected to release on PC, Xbox One, and PlayStation 4.